Get around in Peppy Party Wear Cotton and Chanderi Silk Asymmetrical Layered Kurta for Occasion Wear from Snehal Creation. 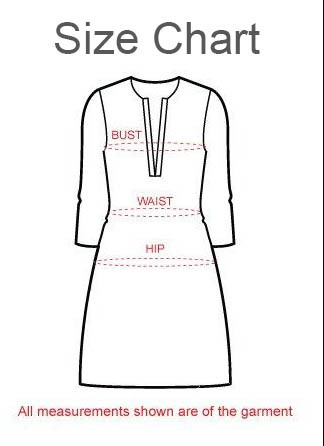 This simple round neck kurti is tailored to have asymmetrical base and comes sans the sleeves. The main fabric of the runic is intricately printed and comes layered with a long jacket styled fabric that opens in front. On each panel of the jacket, sequin motifs adorn the tunic. Three simple buttons also adorn the jacket panel. Both sequin and plain red taping lines the tunic at all corners to look ravishing at the least.